If I remember correctly, you need a cookie press to make these (a cookie press is a handheld device that works similarly to the Play-Doh Spaghetti Factory). 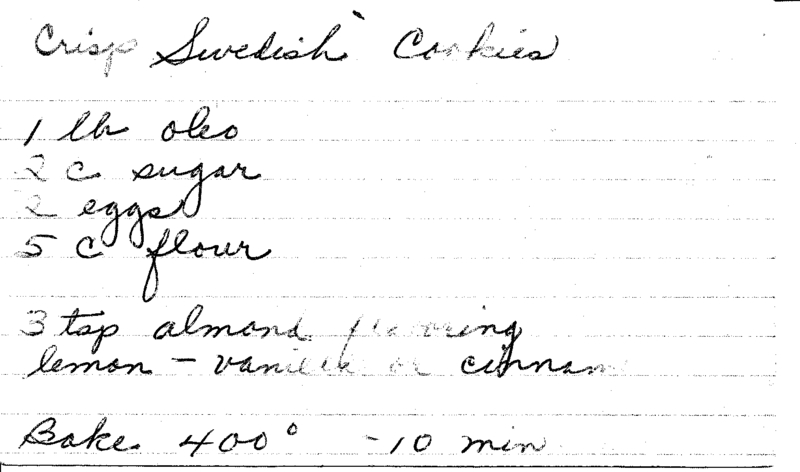 My mother has this recipe written as "Danish Cookies". Once, she sent them in with me for a 4th grade school project on "Where my family comes from." I got to put my name on a Danish flag and pin it on our classroom map, which was way more interesting than everyone else's English, Irish, Scottish, German and Italian flags. 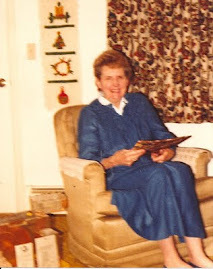 Turns out, however, that our family is not at all Scandinavian -- my mother made it up. In her defense, she didn't have any traditional cookie recipes for our actual heritage, and these Crispy Cookies are pretty good. -Mix the dough and put into the cookie press. -Squeeze out rippled rows onto a greased cookie tray. -When they come out of the oven, cut the rows into cracker sized pieces, then allow to cool.